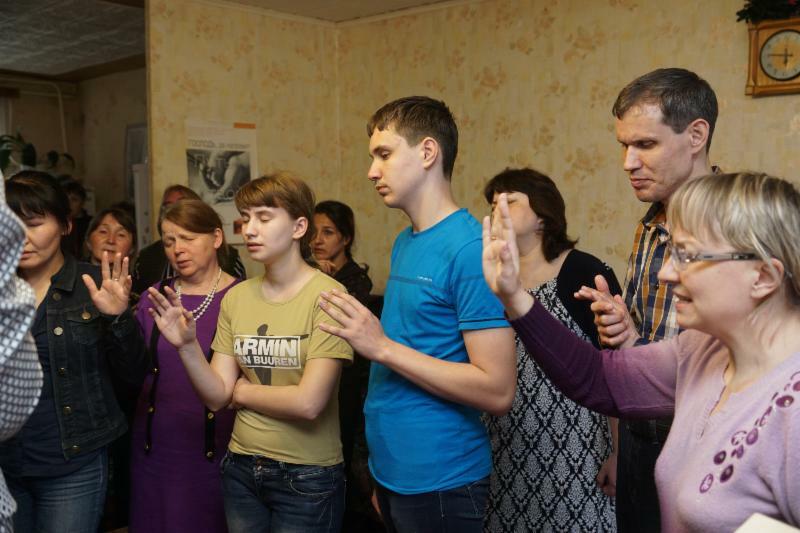 VILLAGE GOSPEL HARVEST IS REACHING 36000 VILLAGES among 120 nationalities IN RUSSIA that have never heard the GOSPEL! 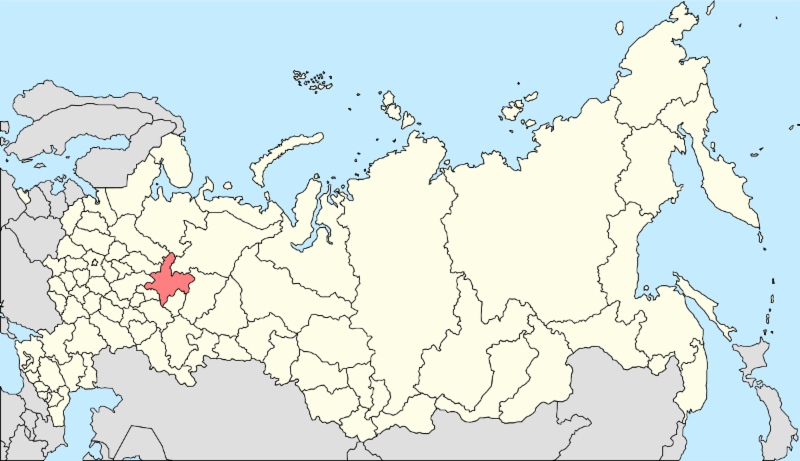 Viatskiye Polyany church is the base for mission work in Kirov region, Udmurtia, Tatarstan. 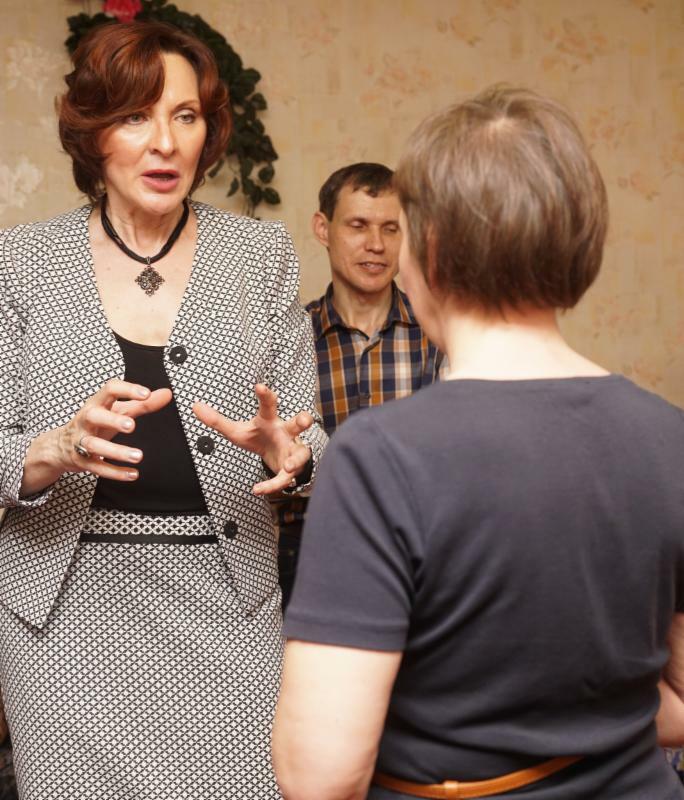 Ministry in Viatskiye Polyiany was truly face to face! I encouraged leaders of this home church to continue pressing forward in spite of the new restrictive law. During prayer for healing Serguey (praise and worship leader) got instant healing of his foot. People with back pain, head ache and shouder pain were also healed by the power of the Holy Spirit! Every year our missionaries from this church has been reaching village children with the Gospel via camps. This year government forbids us to that and particularly - read the Bible during any gatherings outside the church building. So we came up with the plan to do very short 2-3 days camps during summer months severals times per month. The dates will be determined the last minute so that nothing will be interrupted. Please pray for our missionaries. Village youth needs to be raised with Jesus in their hearts and lives. As you know young people in the rural areas usually grow up in disfunctional families. 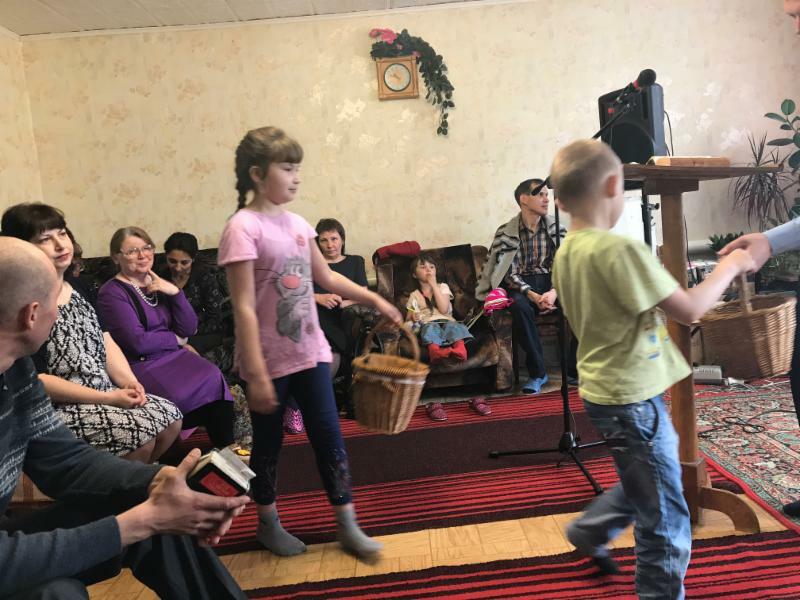 I LOVE HOW THEY GATHER OFFERINGS DURING SUNDAY SERVICE - A LITTLE GIRL AND A BOY WITH TWO BUSKETS GO AMONG PEOPLE . PRAYER FOR THE YOUTH THAT IS GOING TO BE INVOLVED IN THESE VILLAGE SUMMER OUTREACHES!!! Anatoly - a miracle man! 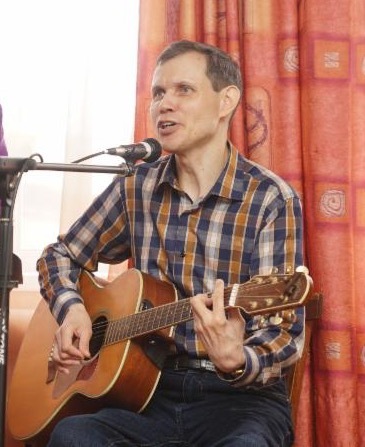 Anatoly is the man that God sed in my life to sow the idea for VILLAGE GOSPEL HARVEST!!!! Former alcoholic he became fiery evangelist that travelled to over 25 villages to share his testimony and leading people to salvation. 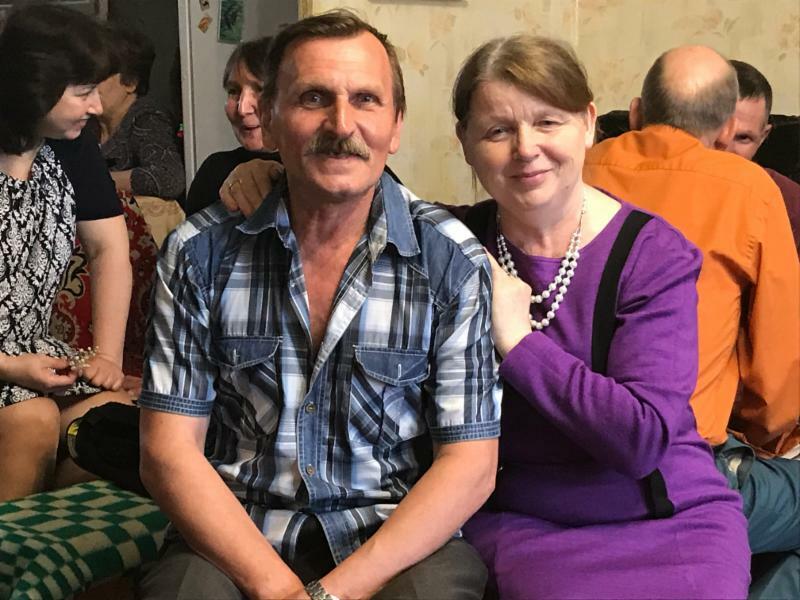 Today Anatoly and his wife Tatyana are vital church leaders who are dedicated wholeheartedly to preach the Gospel in their area. 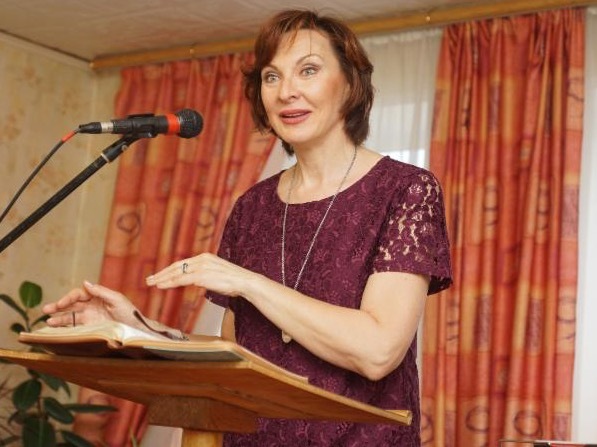 God confirms Anatolys' ministry with sings and wonders. Never forget one of the most dramatic miracle that happened in one of the villages. 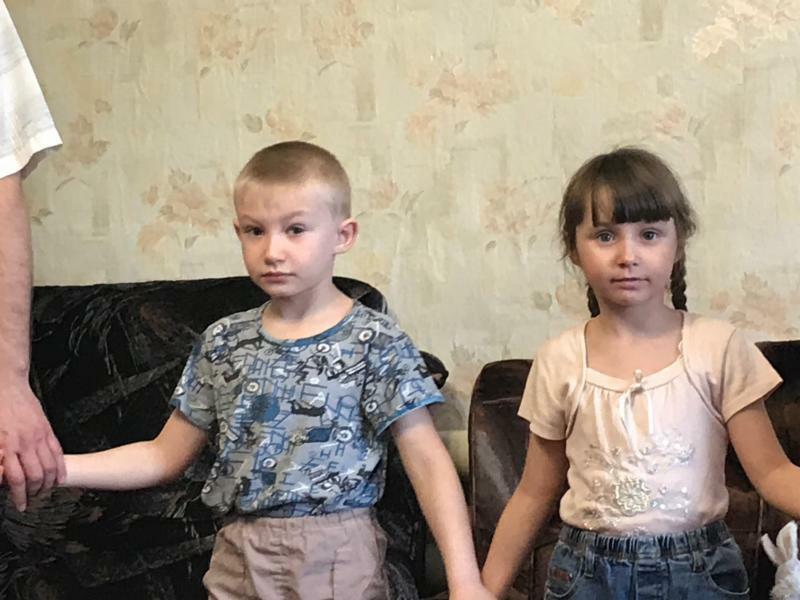 Old babushka asked Anatoly to pray for her pig ( the only livestock she had). The pig was sick with erysipelas ( the skin was covered with boils). As Anatoly was praying and moving his hand from head to the back of the pig's body- the skin of the animal was getting clean as new. That brought all village people to gather and see with their own eyes this great miracle and hear the Gospel and get saved. Just see Tatyana singing a beautiful song - 30 sec video.